Learn more about the birds of Houston. 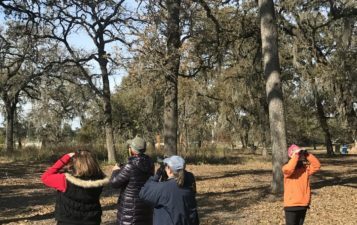 Most of these activities are appropriate for all skills and ages, but visit the links or call Houston Audubon if you would like more information. Join an urban bird survey and learn about birds throughout the year. 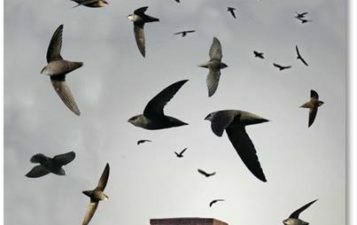 Count Chimney Swifts in the spring and summer as they roost at dusk. 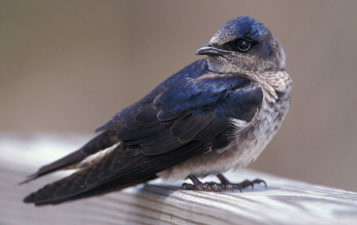 Join the fun as Purple Martins "stage" in large numbers during the summer. 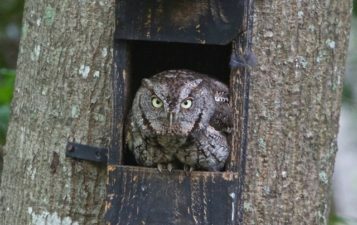 Take an evening walk at a Houston Audubon sanctuary to listen and look for owls. 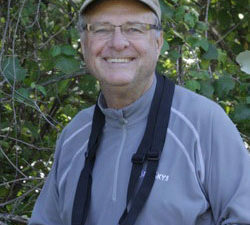 Instructor Glenn Olsen provides insightful lessons on birds and birding.